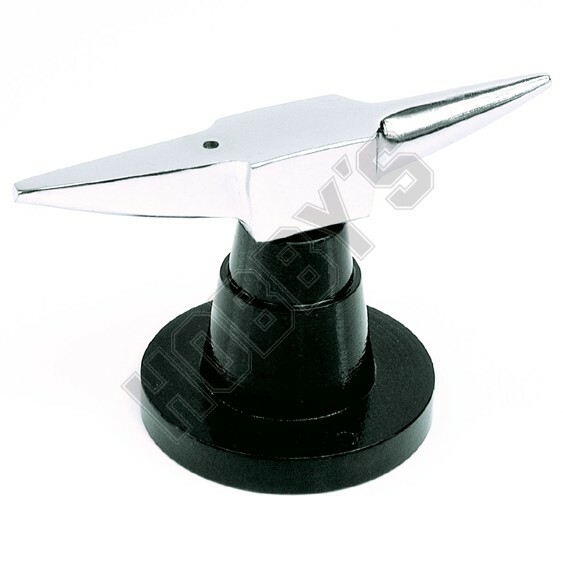 Useful horn anvil with metal base, ideal for small and delicate details. Arms allow perfect bending with precision. Good for photoetched parts.